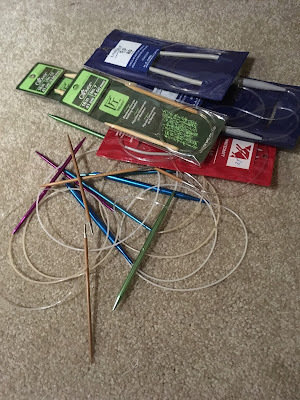 I have been knitting quite a bit this last month or so and it made me realize how much of a mess my needles were in. On the whole they live in a box or original packaging. So I decided to rectify this issue and put them all together into a more appropriate holder. 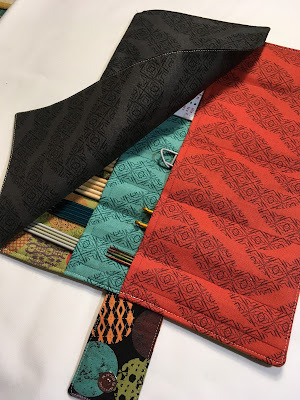 After searching google, I found a tutorial here by Crafty Avocado for a double pointed needle case. I am a big fan of Zen Chic fabrics and surprisingly I still have some Juggling Summer fabrics left. 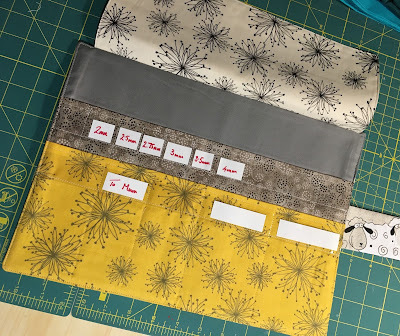 So I made a dpn case to hold them all. 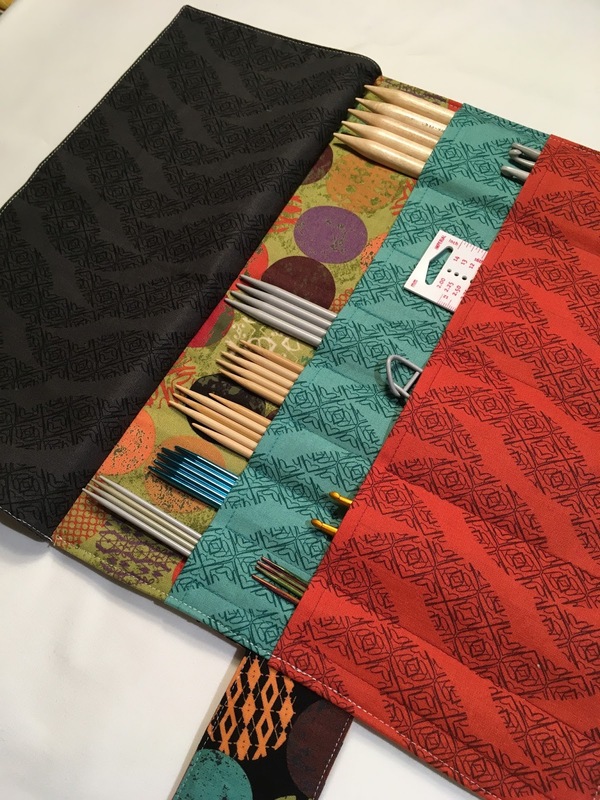 I like that it has a flap to prevent the needles from falling out! 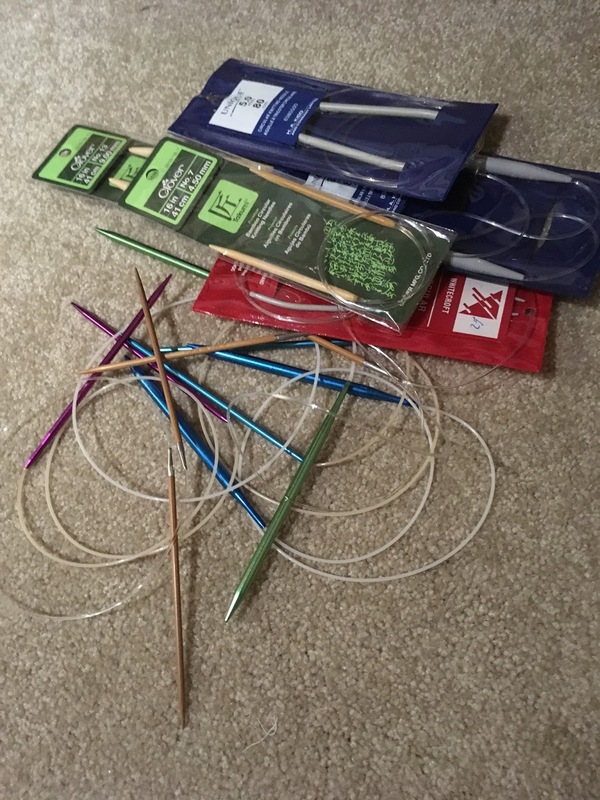 So having sorted out one set of needles, I had to make another for the circular needles as these get into even more of a state than the others. This time I found some long lost linen fabrics in my stash with sheep on - how appropriate! 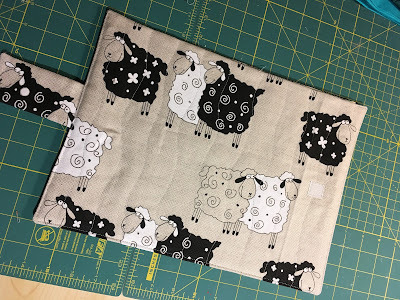 I made sure I fussy cut so make the most of these adorable sheep. I then decided that this would make a great gift for my mum (who has the same needle storing issue!) as a Mother's Day gift. 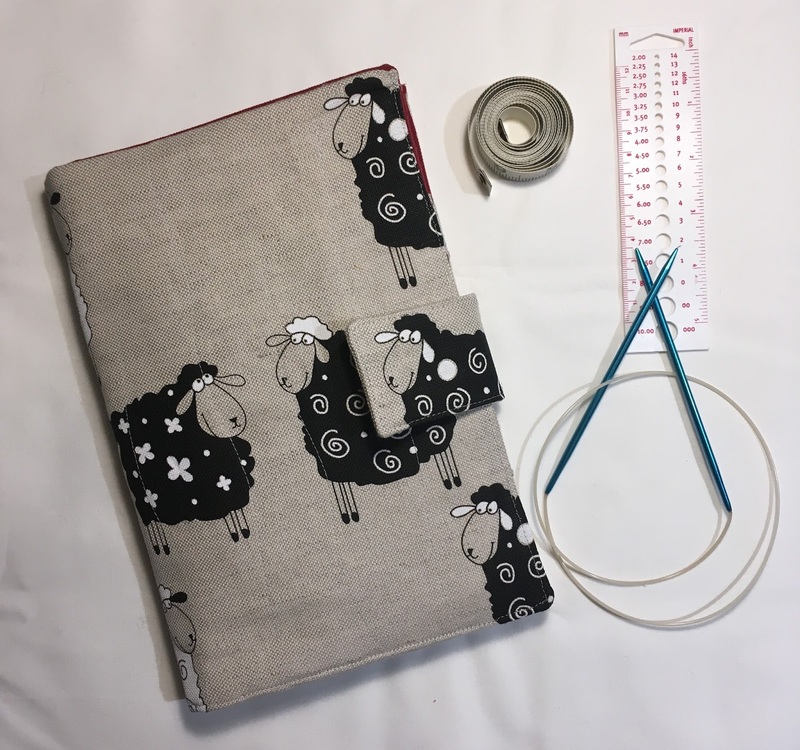 She is also a big Zen Chic fan so I mixed the sheep linen with some of my most coveted comma fabrics. This time I added some clear vinyl to allow some labels to be added. Wish I'd done this to mine. 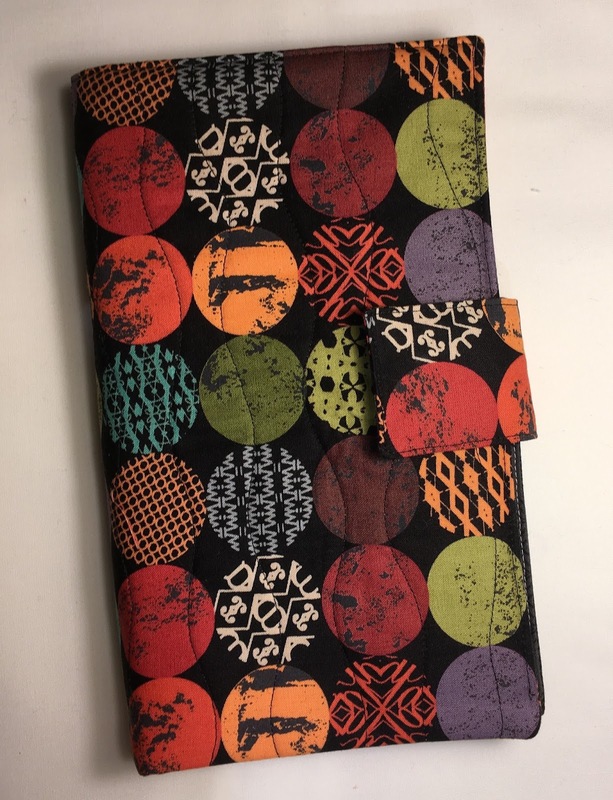 I'm hoping she'll send me a picture of her case loaded up with her needles. I suspect she's got way more than will fit in this single case but it's a start. I also finished a couple of knitting projects lately. Firstly, a pair of mittens. The Myra pattern is by Knox Mountain Co. (here on Ravelry) and I test knit it for them. It's a lovely pattern and knits up easily, when concentrating! 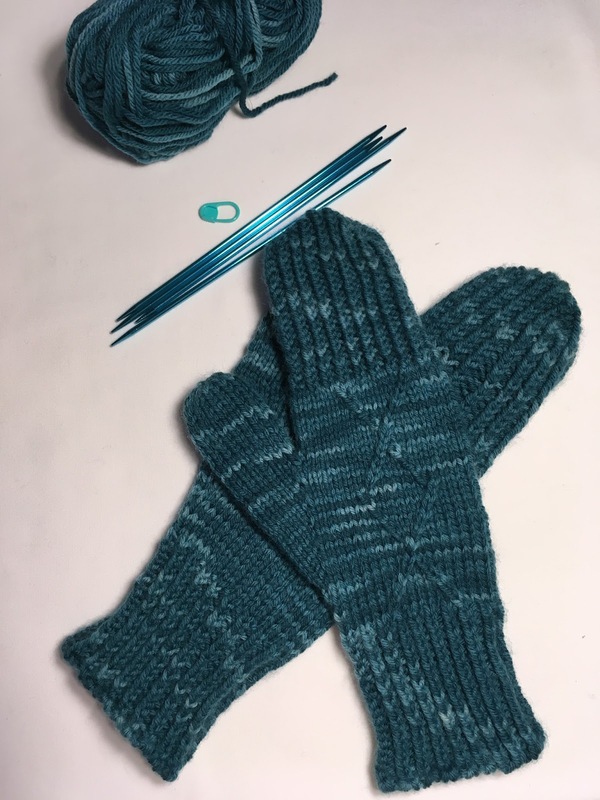 My only real problem is knitting two of the same thing, so when my mitts didn't match in size I was not too surprised. I took the second one apart and redid it. So now they match! 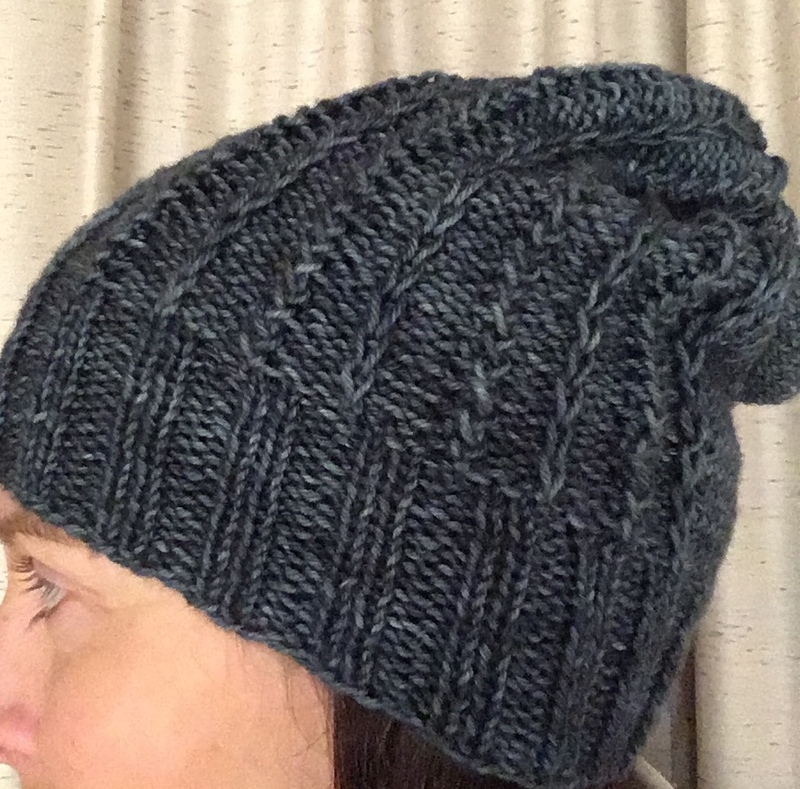 For this project I used a Rowan Worsted Washable Wool. 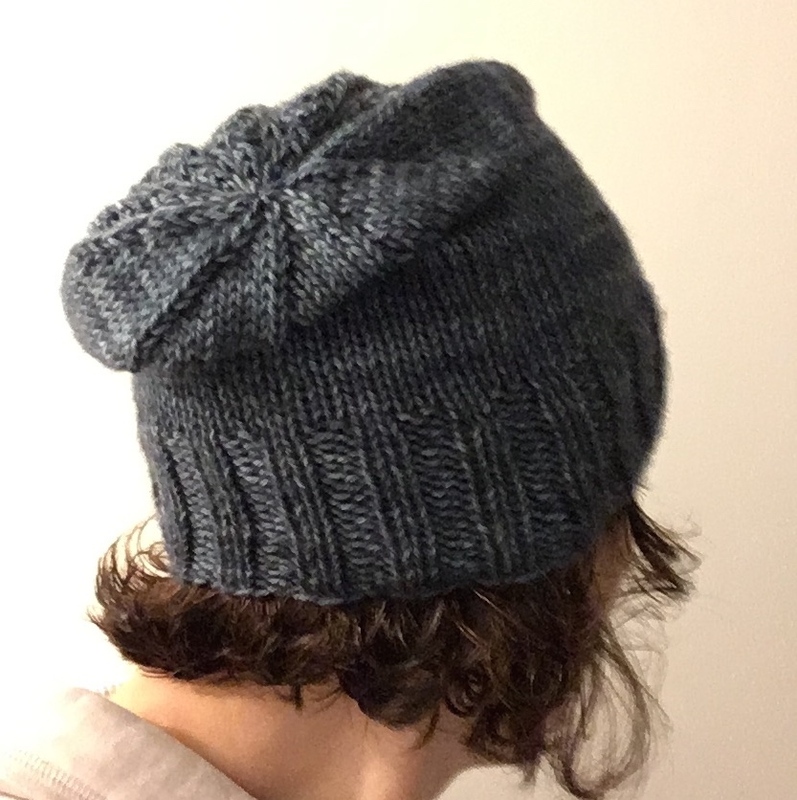 Over the last couple of weeks I test knit a second of their patterns, the Trader's Cove Hat. It's not quite published yet, but I believe next week sometime (April 2017). This was really fun. The pattern is easily remembered after the first round. I used a Madelinetosh merino DK in Fog for this knit and it's so soft and squidgy, I love it. I knit the slouchy hat so it's a bit bigger and you have to be careful not to look like a gnome with it standing up straight! I'm thinking it needs a pompom. Not sure I have enough of the wool left though and I haven't found anywhere to find one of those fluffy ones I have seen other people using. So for now it's pompom less. It's kind of a shame that our winter looks to be finally coming to an end as I am not going to get to wear this much now. But so ready for next winter! 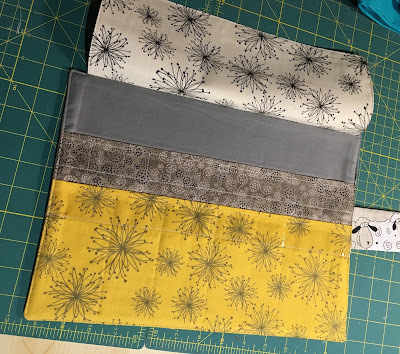 Now that I have finished these quick projects I really must focus more on finishing some of the quilts I have on the go!